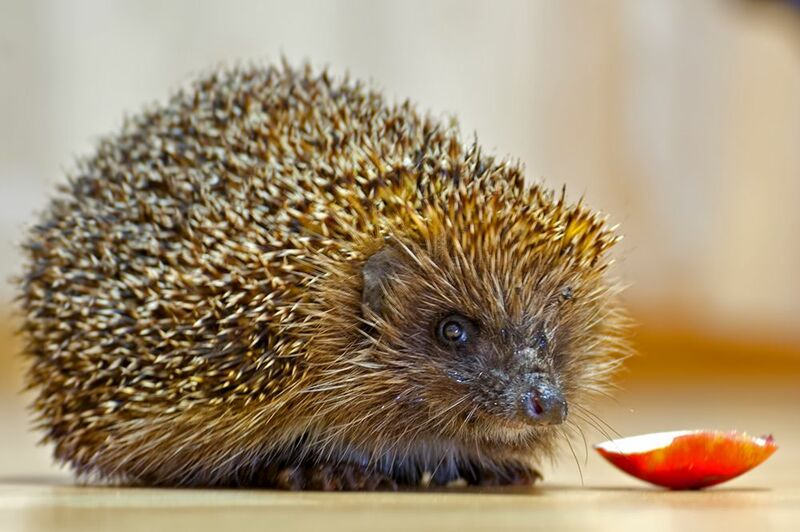 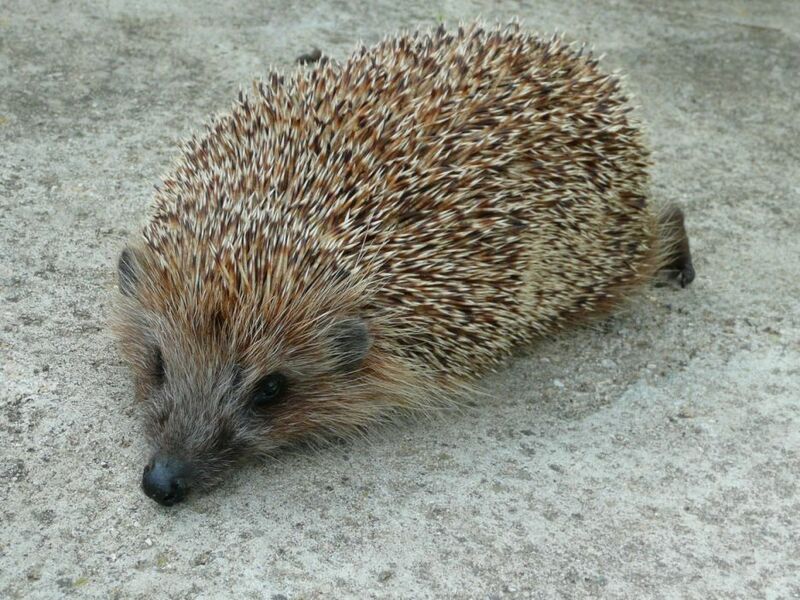 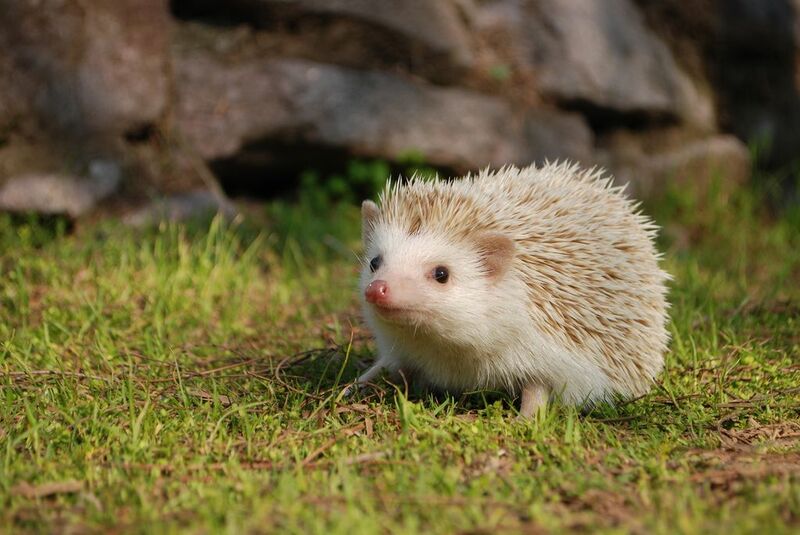 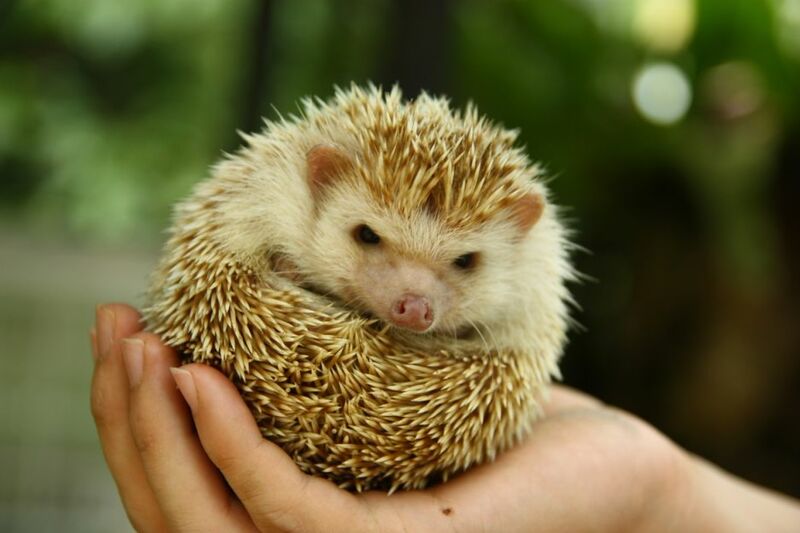 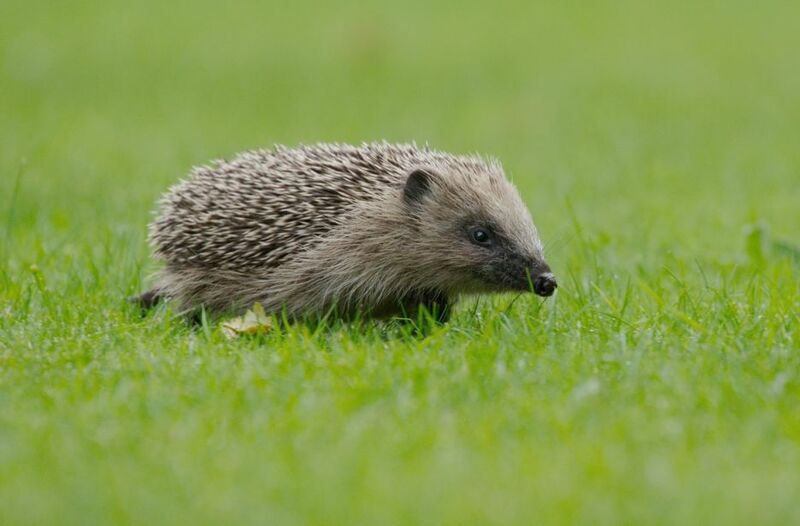 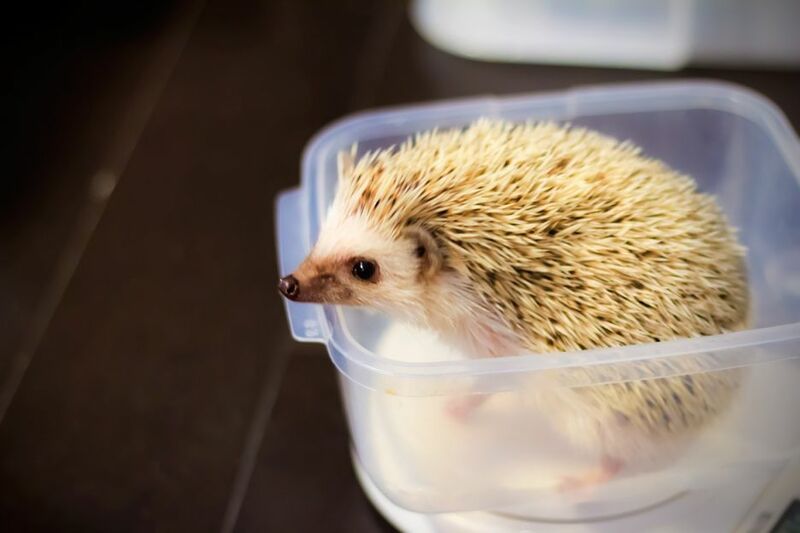 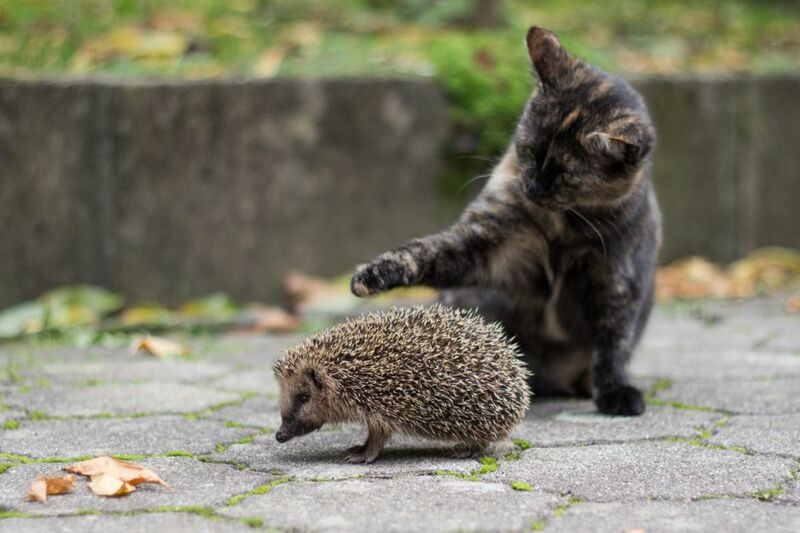 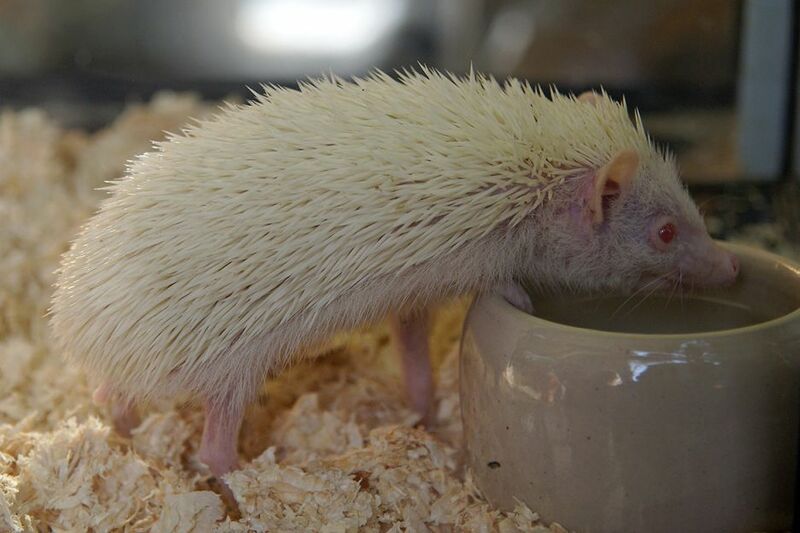 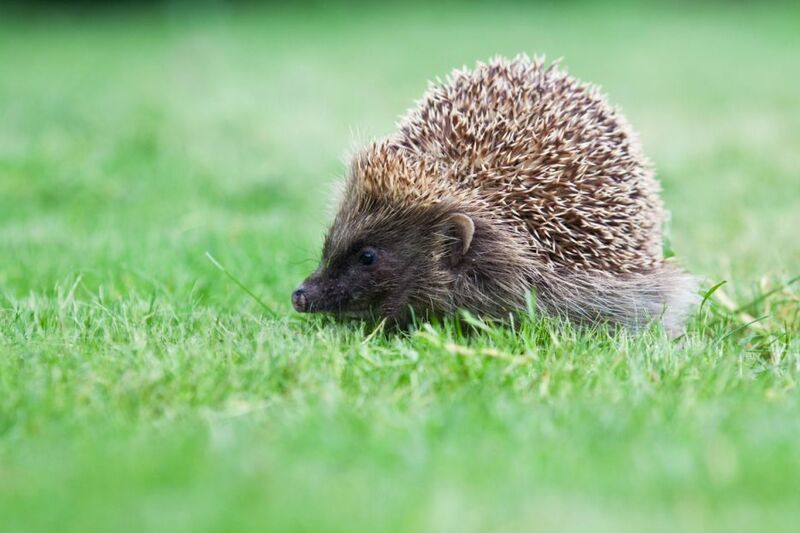 The hedgehogs are also known as Erinaceidae, a subfamily of small mammal covered with spines; belong to the order Erinaceomorpha, though formerly were considered the order Insectivora. 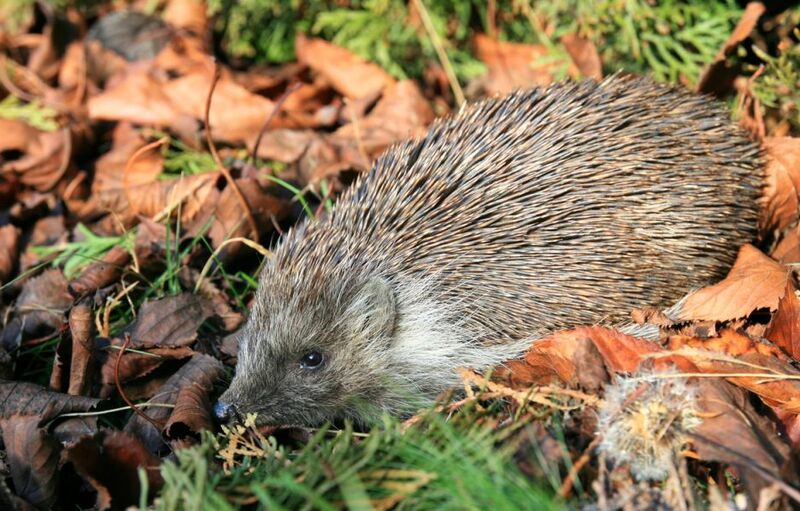 There are a total of 16 species divided into 5 genera. 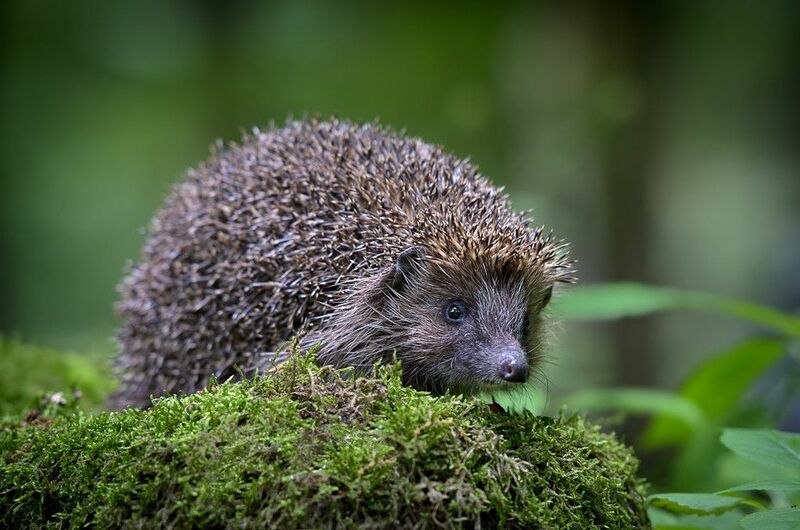 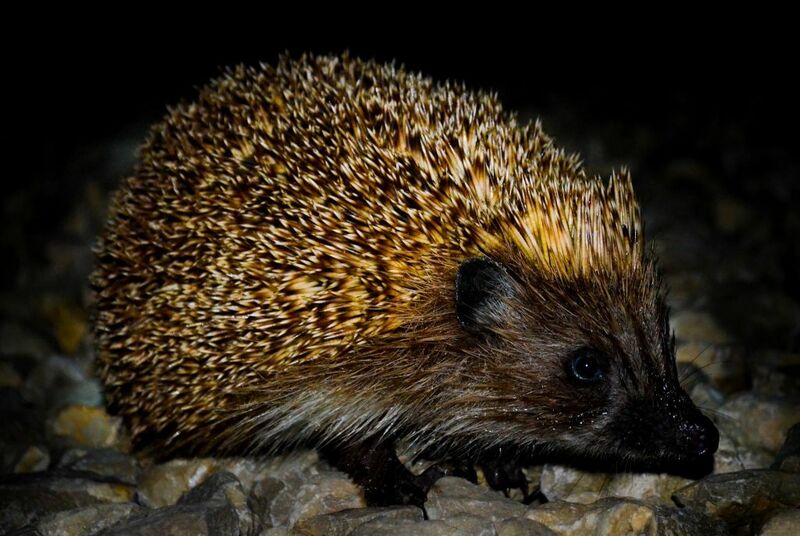 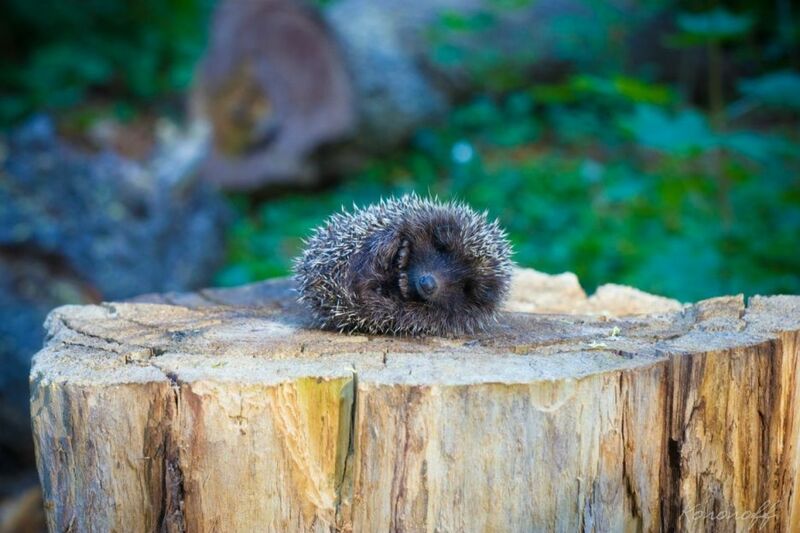 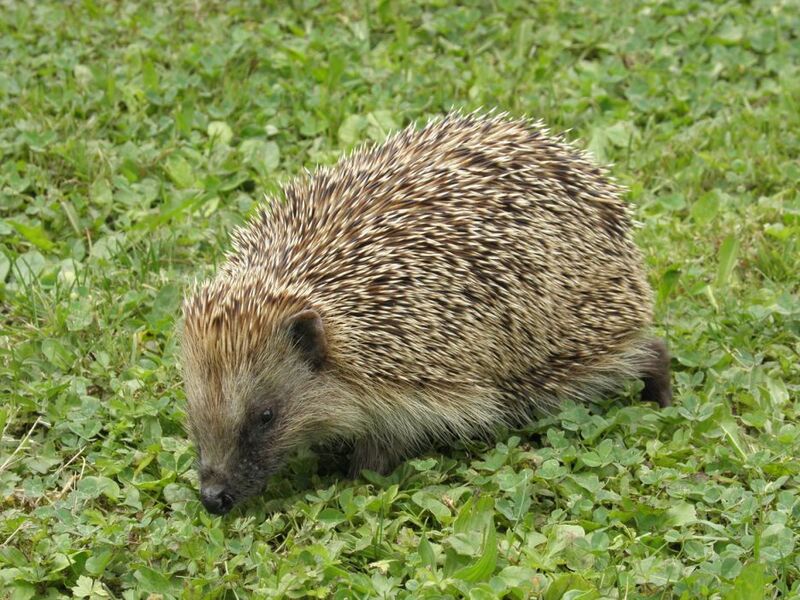 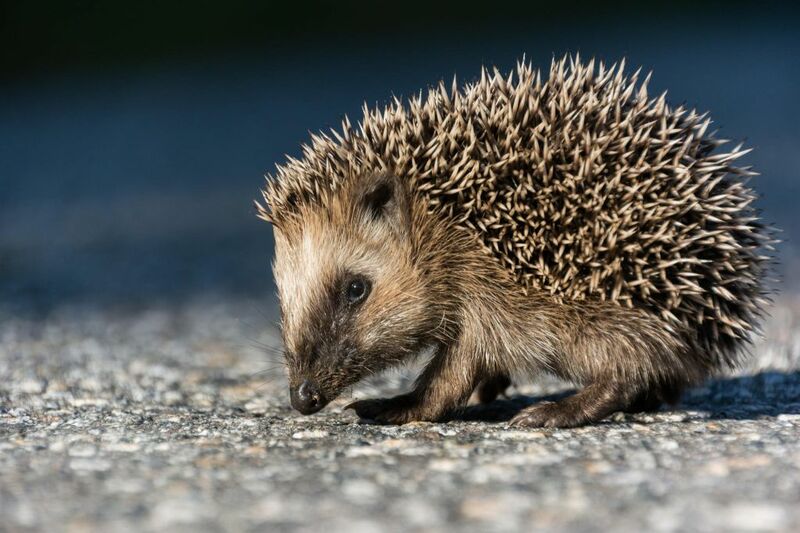 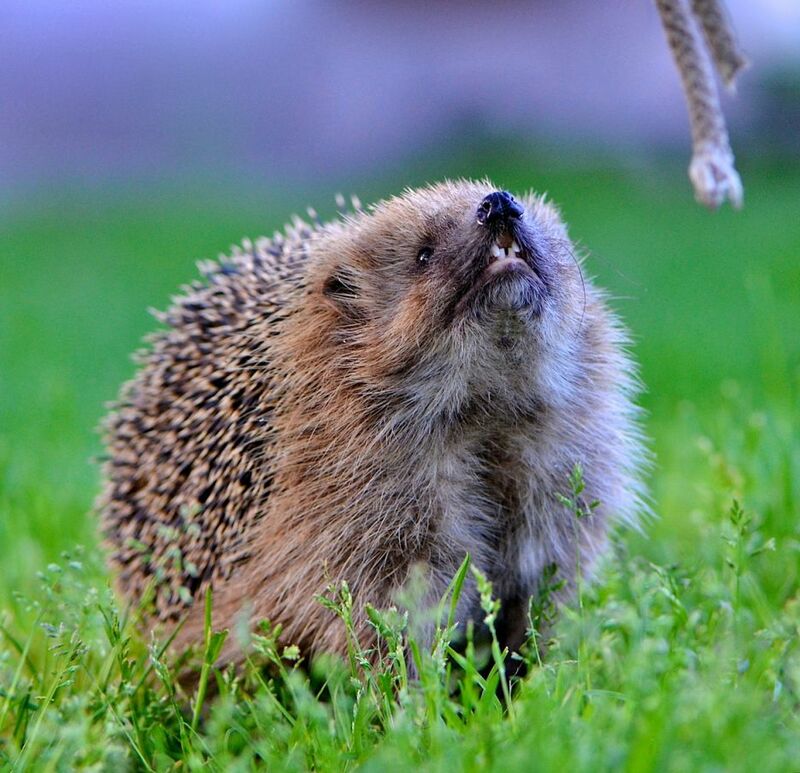 Hedgehogs widely found in Europe, Asia Minor, Western Siberia, north-west of Kazakhstan, the Amur region, the northern and north-eastern China. 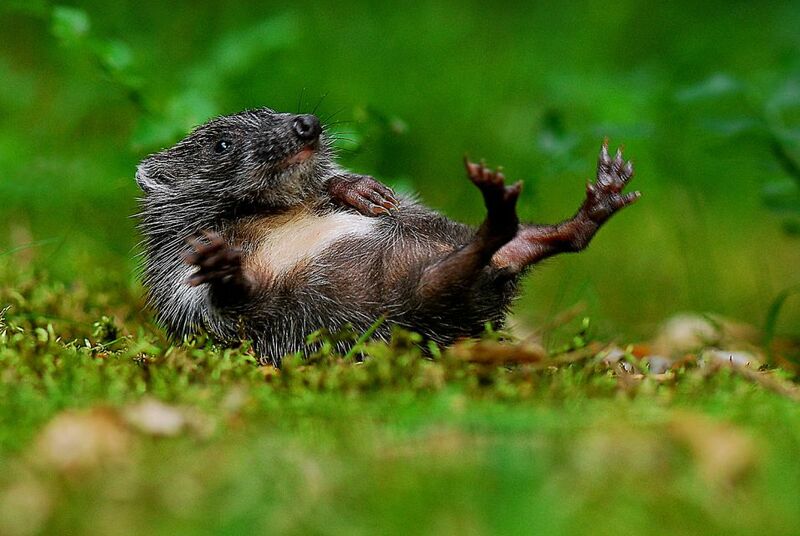 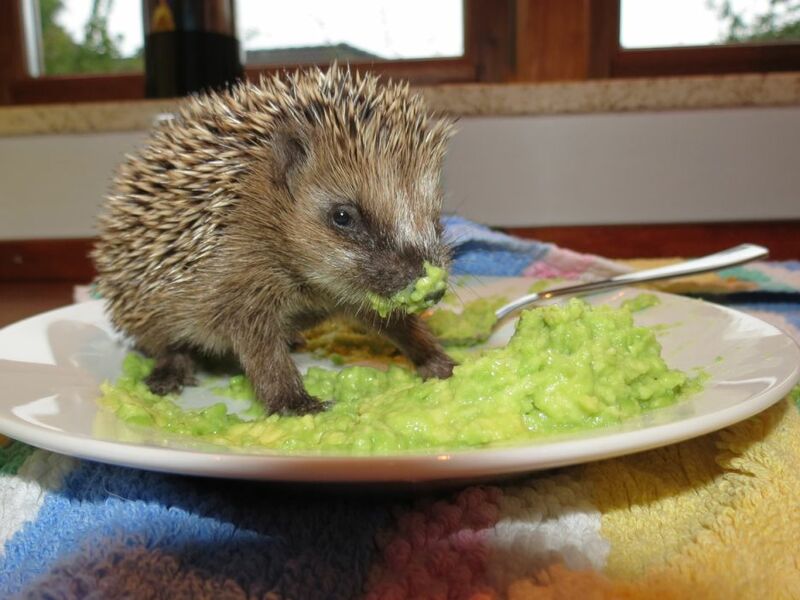 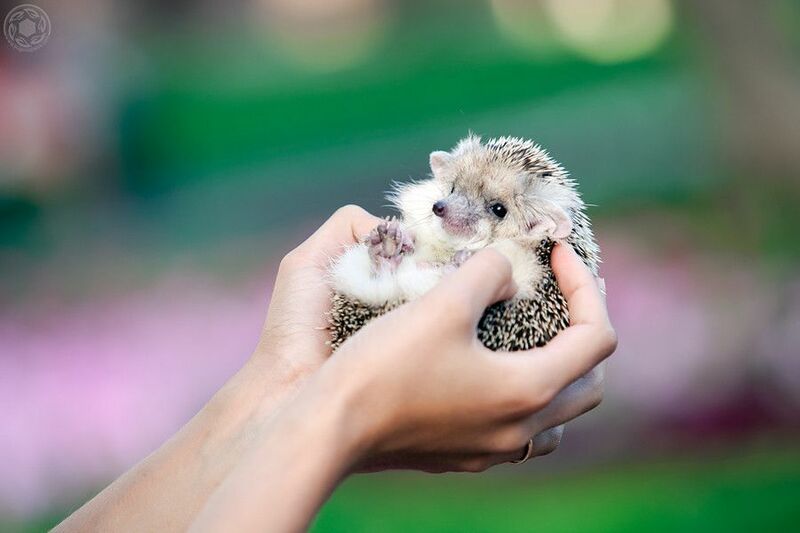 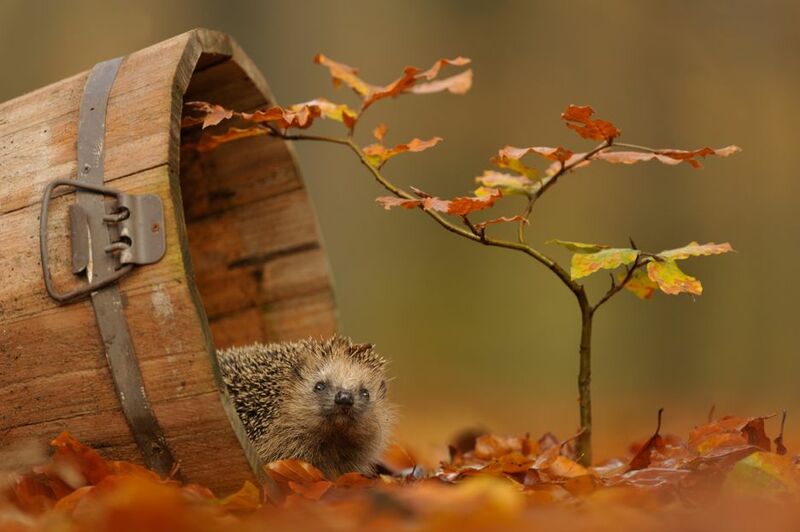 After some search, I have selected twenty gorgeous hedgehog photos. 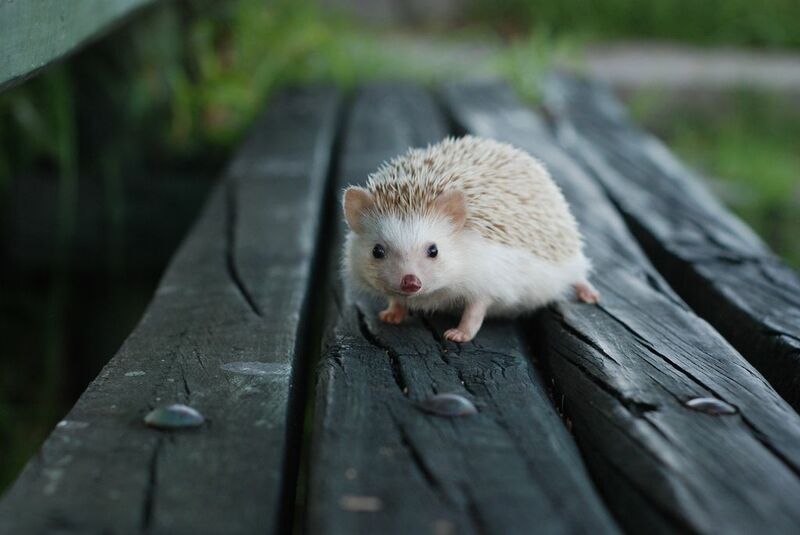 Checkout our selection and send your feedback.